Heartbreaking lyrics paired with a powerful voice and a heavy sound, Doll Baby is an alternative punk band from Richmond, VA. Less than a year after forming, they released their first EP 'Polliwog' in the Winter of 2016. Doll Baby is Julie Storey, Dan Kelly, Eric Kelly and Chris Carreon. 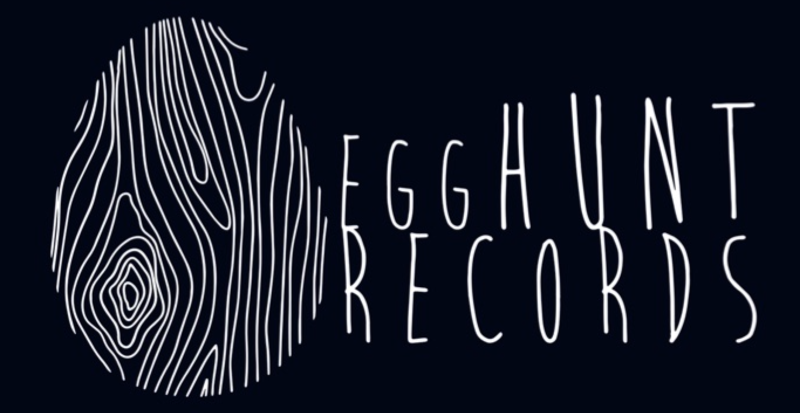 They joined EggHunt in 2016 for the “Hatched” tape series which was a huge success, selling out all the subscriptions within days. Recently, Doll Baby has been touring endlessly and we can’t wait to hear their next release TBA.